Do all the best songs come from the moon? We think they do. Well some of them anyway. A look at some of the best moon themed songs from through the years and across the musical spectrum. Nothing could have prepared us for the news this morning. 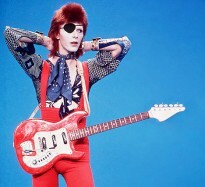 RIP, the Thin White Duke. The only conceivable option for today’s Wired to the Moon tune. 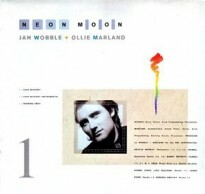 Eponymous track from Jah Wobble and Ollie Marland’s glorious Island Records LP from 85. Mellow Compass Point vibes but straight out of Germany. 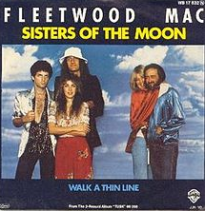 1980 US-only single release from Fleetwood Mac with Stevie at the mic. One of her best vocal performances, easily. Some call her sister of the moon. 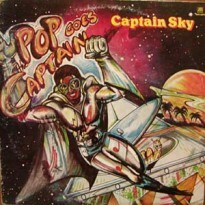 First class Salsoul meets Germany disco with a bit of a Tom Moulton makeover from Orlando Riva Sound, otherwise known as O.R.S. Moon… Boots! Wild wonky rock on this 1972 cover version of the Paul McCartney number from Macfarlane Gregory Anthony Mackey, otherwise known as Exuma. 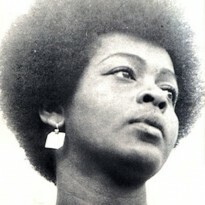 Late 60s rocksteady songstress, Joya Landis, provides the inspiration for the latest moon tune. 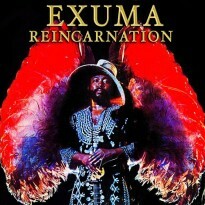 Reggae For Bed meets Wired to the Moon. 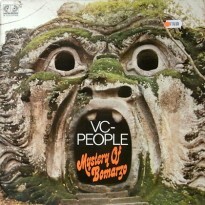 An insane, experimental electronic disco jam from Klaus Netzle’s VC People. Moonless Night from their Mystery of Bormazo LP from 1981.